This month Bratz are celebrating Valentine's Day by reminding their BFF's how amazing they are. One of the biggest loves of a girl's life is her BFF, sometimes you may drift apart or not see each other much but you know that whenever you do see each other, it is like you have never been apart. Some people have the same BFF all their lives and some have different special friends at different stages in their life. Gracie is 5 and according to her, everybody is her best friend. 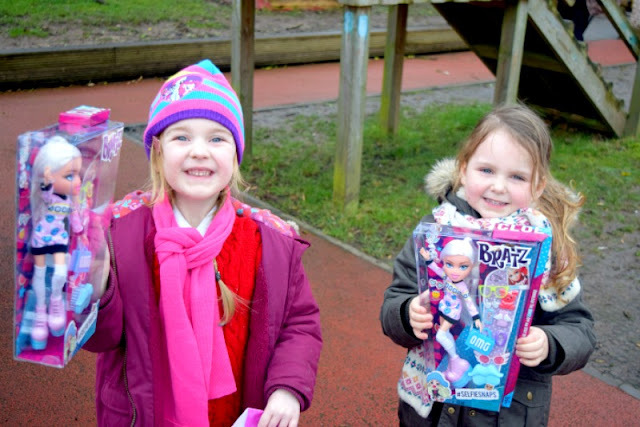 She does however have a few very close school friends and she chose one of them to exchange special Valentine's Day gifts with as part of the #BratzBFF campaign. 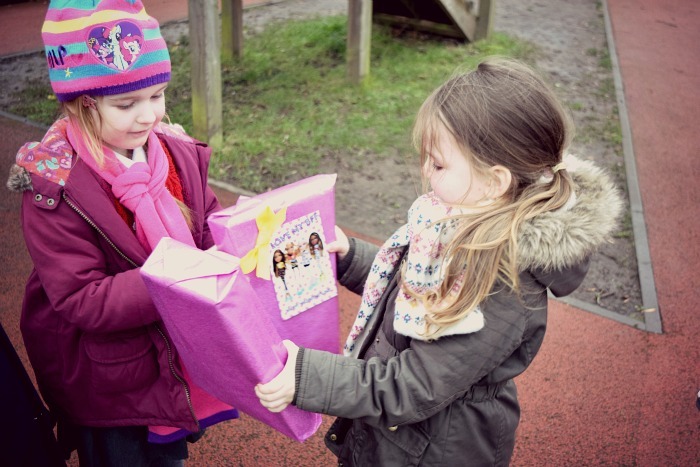 Each of the girls received a beautifully wrapped doll and a card to give to each other. They had to fill in the card themselves with the reasons why they love their BFF. Gracie wrote a lovely little card for her friend Nevaeh and her reason was 'I love my BFF because.. She always does fun things with me and I like playing with her'. 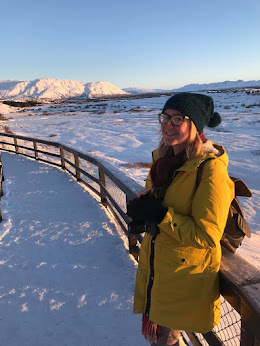 We have been quite unlucky over at school and the kids have all been passing around nasty winter bugs and so we did find it difficult to find a time for them to do their exchange as we had to keep cancelling. In the end we surprised them after school one day by turning up with the gifts for them to give each other and they were thrilled! I loved seeing their happy little faces opening their presents and reading their cards from each other. I think it was exactly what they needed after being poorly. They were both lucky enough to receive the same doll too! They received a Cloe #SelfieSnaps doll from the new 2016 range. Gracie loves the new #SelfieSnaps Cloe doll with all her fun props including bag, glasses and mobile phone. She especially loves the two different pairs of glasses, one pair is on a stick like in a photo booth which she likes to hold up to her own eyes. She now wants the whole set of #SelfieSnaps dolls which shows just how much she likes it! It was such a lovely thing to do with the girls. I love the idea of them telling each other what they really like about them and proving to them how important friendship is. Having friends you care about and enjoy being around is a lovely feeling!